Mackenzie Johnson, better known as MAKJ, uncovered a passion for mixing and DJ’ing at only 15 years of age while living overseas in China as a professional racecar driver. The teenager soon grabbed hold of his first set of Technics 1200 Turntables and the rest was history. As a 17-year-old, Johnson made his way back to the United States with a unique outlook and greater ambition than ever before. The insight Johnson acquired abroad gave him incredible local momentum; Johnson found himself repeatedly invited to DJ countless local university and community college events in his hometown of San Luis Obispo, CA. 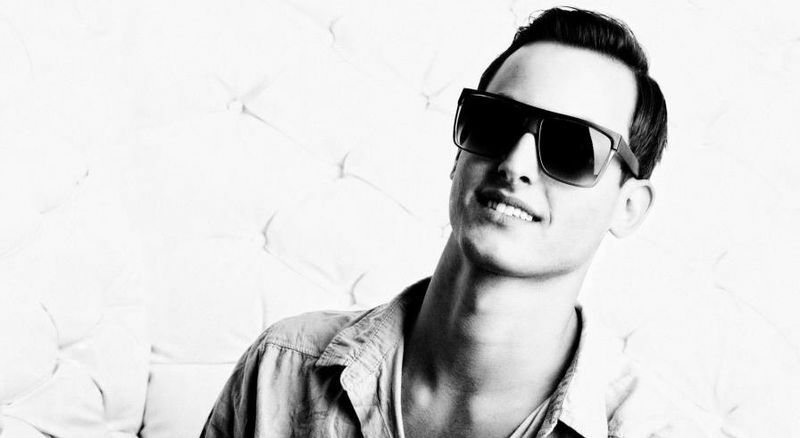 It was at this age that MAKJ also received priceless DJ’ing tutelage from one of the best in history, the late great DJ AM himself, who trained MAKJ in the art of scratching over the course of several one-on-one lessons.